A collection of modern lace work, complimented perfectly using neutral and vibrant shades. Twelve designs by Kim Hargreaves. A collection of almost seasonless pieces with effortless ease and elegance. A collection of 14 classic styles with adorable details and a trio of cute toys. 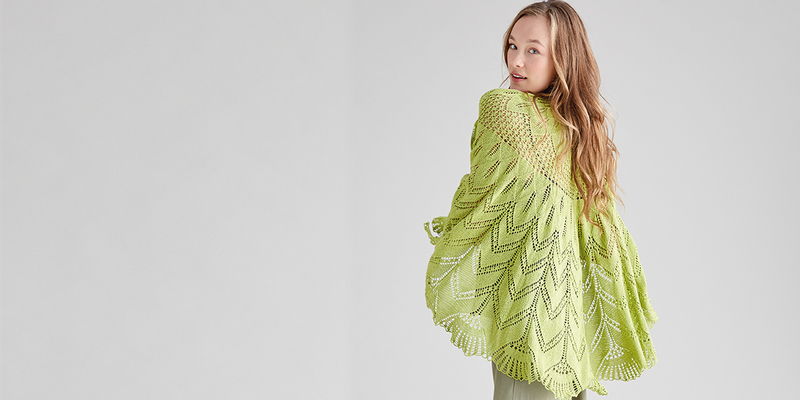 The new Crochet Along from Lisa Richardson using Cotton Cashmere and Kidsilk Haze. Look back at some of our most iconic designs with 40 projects to choose from. The collection, an inclusive elegant mix of drapey oversized and gently skimming pieces, blend with deep textures and daring patterns softened by a pale pallet. A collection of eight designs by Quail studio for Rowan using Big Wool and Brushed Fleece. A collection of 7 colourful designs by Kaffe Fassett. A collection of nine adding the perfect finishing touch to your home.